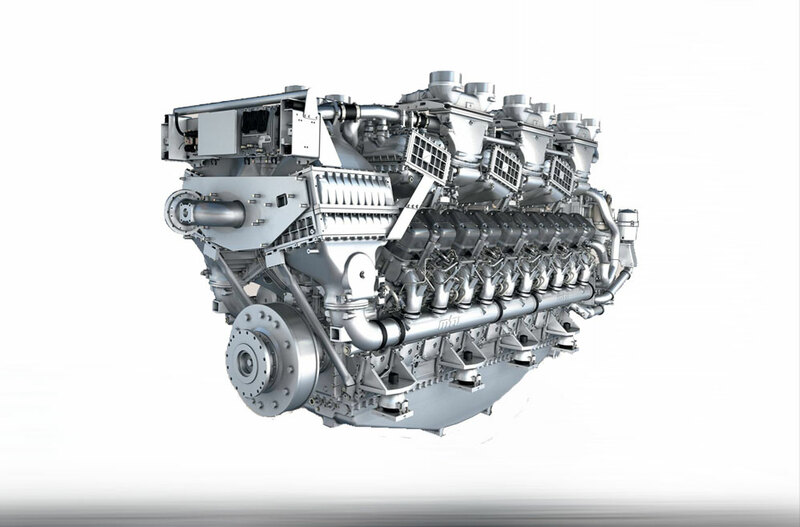 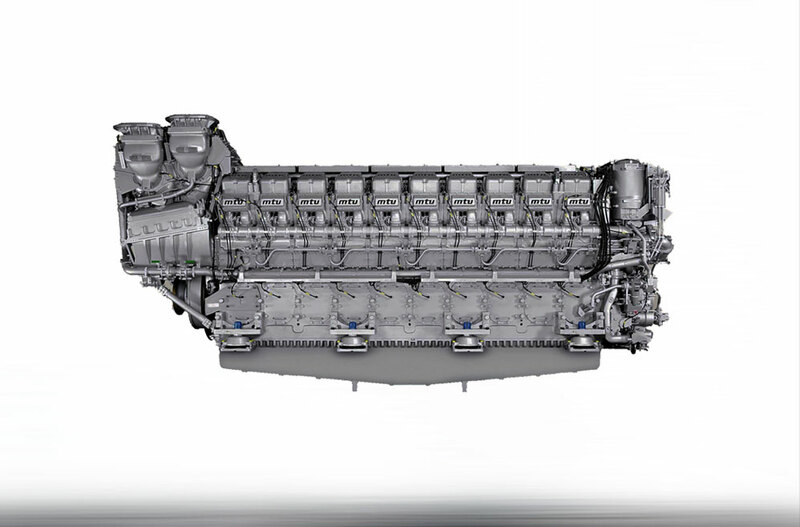 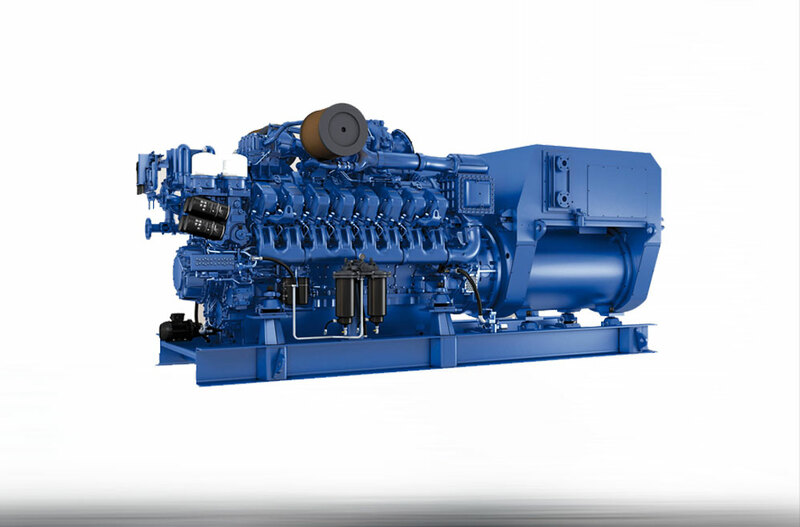 MTU engines have a reputation for providing highly reliable propulsion solutions for marine vessels in a variety of applications – even in challenging and complex marine environments. 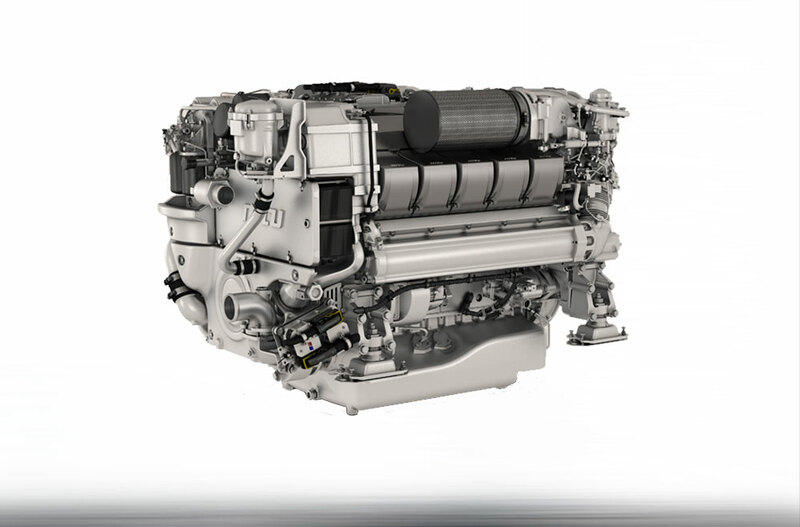 Their easy-to-use and low-cost life cycles keep your vessels running while supplying top performance backed by MTU’s years of experience in the marine industry. 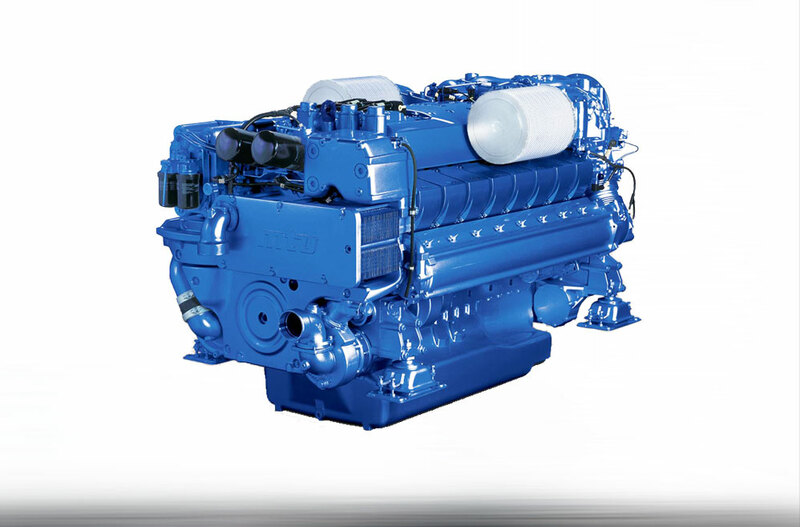 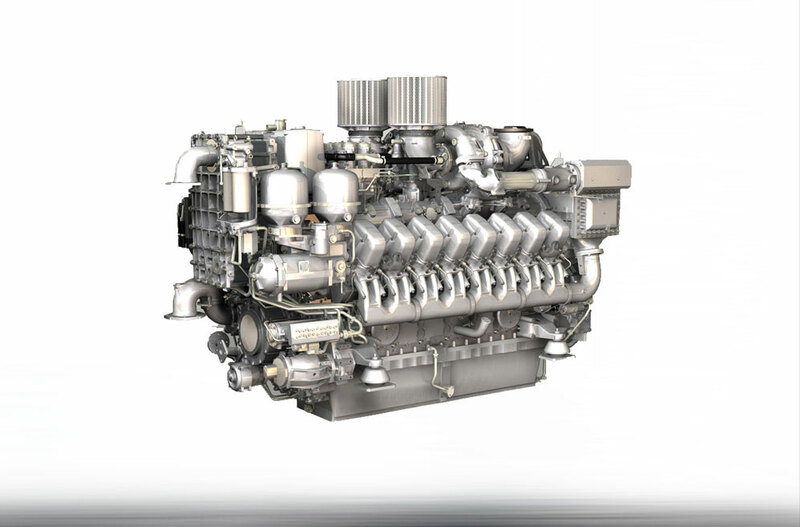 Trusted in commercial, passenger, pleasure craft, defense, fire and a variety of other applications, MTU marine engines provide your vessel with state-of-the-art technology and best-in-class propulsion.